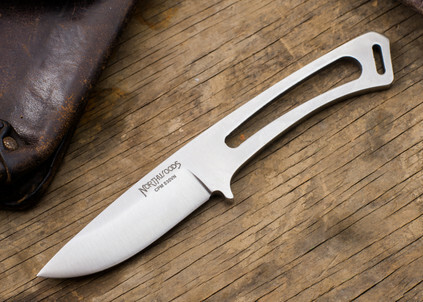 Northwoods Knives: while it isn’t typically a brand synonymous with fixed blades, they produce some of the highest quality fixed blade knives in the industry. 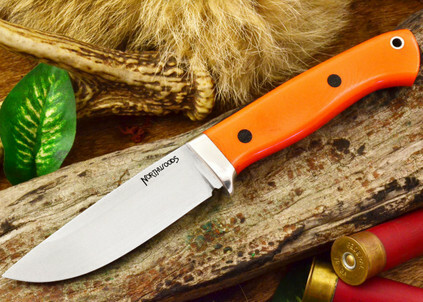 With rock-solid builds, striking designs, and high-quality materials, you can rest assured that these knives can get the job done and do it extremely well. Each of these knives are crafted right here in the USA and is ideal for almost any job or task. 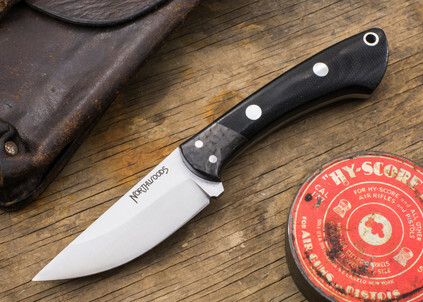 With high quality designs, affordability, and a reputation that has stood the test of time, it’s an easy choice to make these fixed blades a part of your collection.